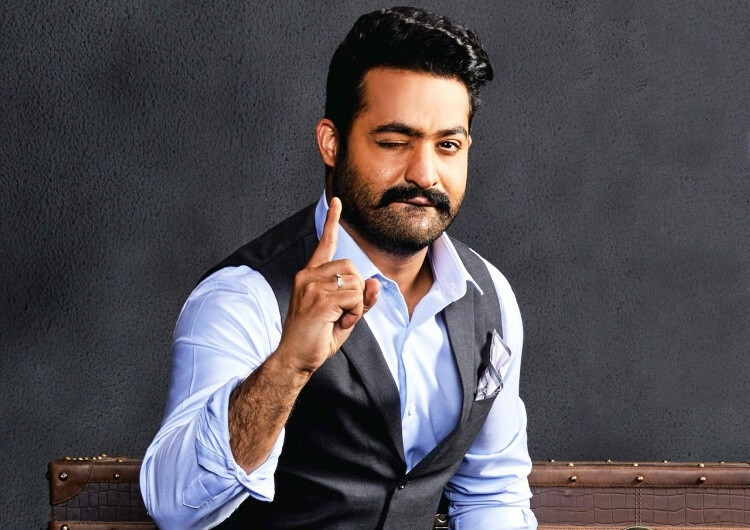 Jr NTR has agreed to be back on ‘Bigg Boss’ for this season. After a highly winning first season of Bigg Boss Telugu the actor has been approach to host the third season of Bigg Boss Telugu. Jr NTR is the hot beloved for the third season too. The TRPs of this show had breaking some records as well. Now, with season three, there were expectations on who would be hosting the show. Rreports are that Jr NTR is back. The star has agreed to be back on Bigg Boss for this season three and has been paid Rs 2 crore for it. 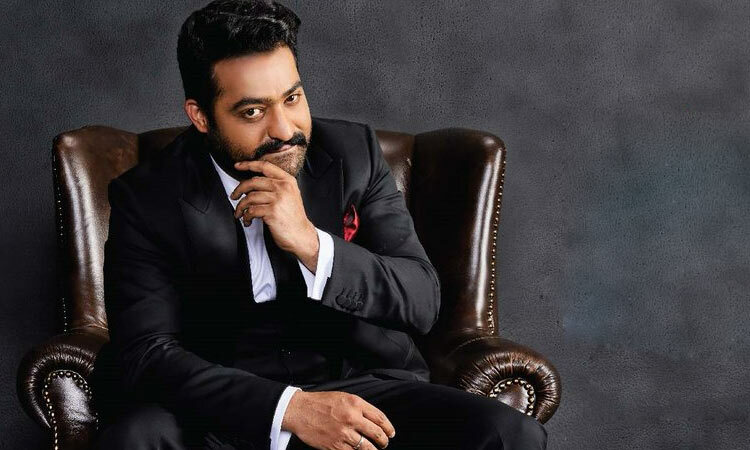 Jr NTR is currently busy with the Telugu film RRR which is directed by SS Rajamouli. Jr. NTR is playng the lead roles. Shooting of the film will go on for another 150 days approximately.